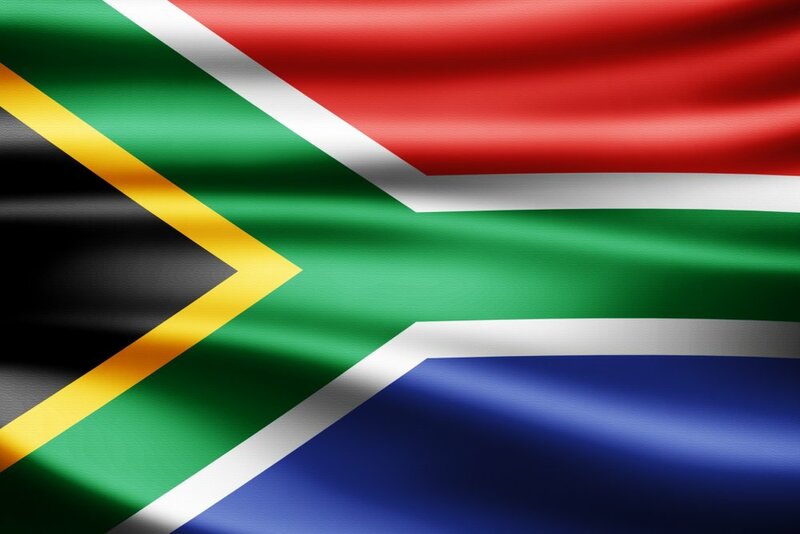 South Africa has long been one of the foremost innovators and early adopters of cryptocurrency, with the country already hosting several Bitcoin ATM’s. Now, following trade war fears that have caused similar economic troubles in Argentina, Turkey, and Indonesia, South Africa’s already-struggling economy is potentially entering a fresh downturn. This past Tuesday it was confirmed that a recession may be incoming for the country following the revelation that the GDP was in decline for the second quarter. A flash sell-off resulting in the South African Rand (ZAR) dropping to new lows of ZAR 19.91 to the British pound (GBP). There has been a mild recovery since but the currency is still trading down at ZAR 19.59 to GBP. In reaction to the news, South Africans have understandably peaked new interest in cryptocurrencies, similar to the adoption Turkey enacted following their recent economic collapse. Although, as the country with the leading search traffic for Bitcoin in 2018, South Africa is no stranger to all things crypto. 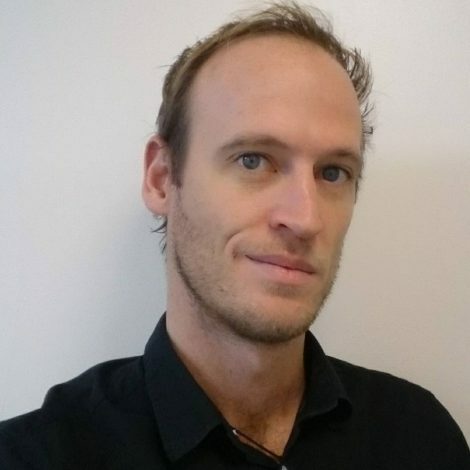 Many South African’s already trade frequently in Bitcoin and various other digital assets and the country hosts a number of blockchain entrepreneurs, most notable of which is Monero lead developer Riccardo “Fluffy Pony” Spagni. The positive sentiment in cryptocurrency was echoed by new South African president Cyril Ramaphosa at a recent meeting of the African Union in Rwanda, where he presented his ideas of a single currency for Africa, possibly a digital one. As with any country that features high crypto enthusiasm, South Africa even has its own infamous Bitcoin scam, one that saw 28 thousand investors robbed of over ZAR 1 billion. The incident hasn’t dissuaded South African’s though, with the countries own revenue service, SARS, presently looking into developing regulations for cryptocurrency use in the country.